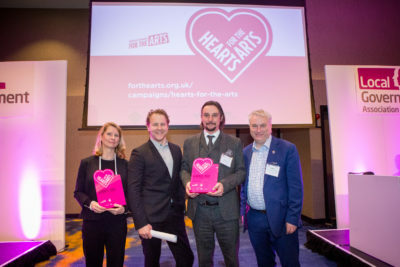 Nominations are now open for the 2019 Hearts for the Arts Awards. 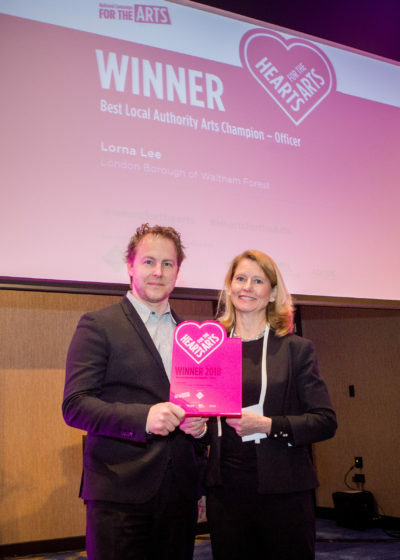 The Awards are a celebration of cultural champions within Local Authority and the projects that place the arts at the centre of community life. Hearts for the Arts at Local Government Association conference. 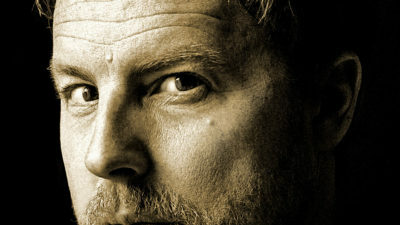 "I'm not here to preach to the choir. 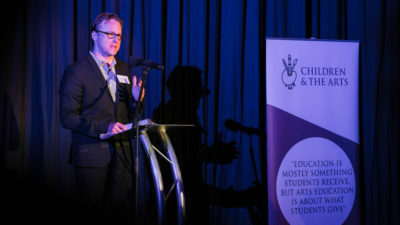 I'm here to praise them" - Our Chair Samuel West spoke at the UK's largest gathering of councillors and officers involved with culture, tourism and sport.